Lady Gaga has earlier this morning (Australian time) dropped the ‘Million Reasons’ music video. It’s been almost three months since the release of its predecessor ‘Perfect Illusion’ and from the opening scene, it looks as though we’ll be treated to a seamless film piece featuring all of them sometime in the future. No dance routines here. No crazy costumes. None of the theatrics we’ve seen previously; in their place a raw, powerful vocal and a visual accompaniment that allows us to connect with Gaga on a more personal, emotional level. And, let’s face it, who doesn’t love a pink suit? 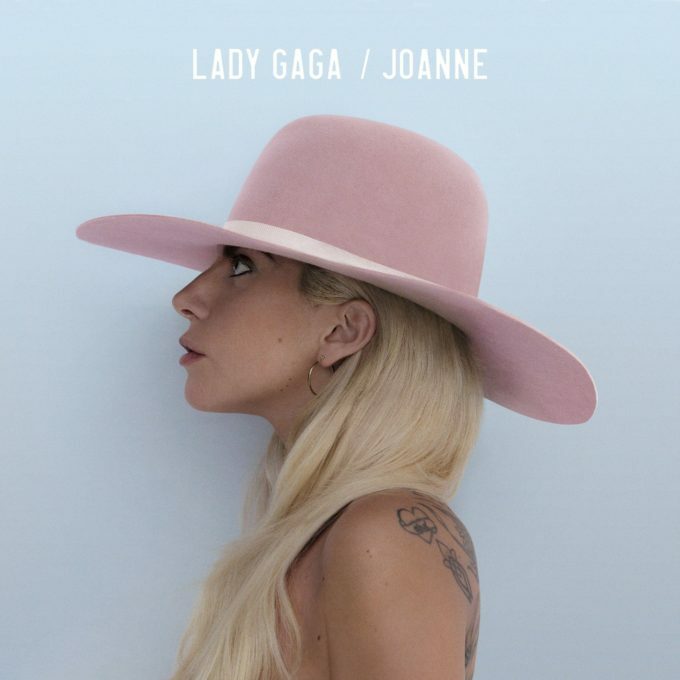 I’m only a new Gaga fan and dam the album is amazing! Any word when or if mixes for Perfect Illusion will be released? Somehow she got me thinking about the young Dwight Yoakam. Nice.